If your plants are struggling, Fruit Fuel Fertilizer will help them! 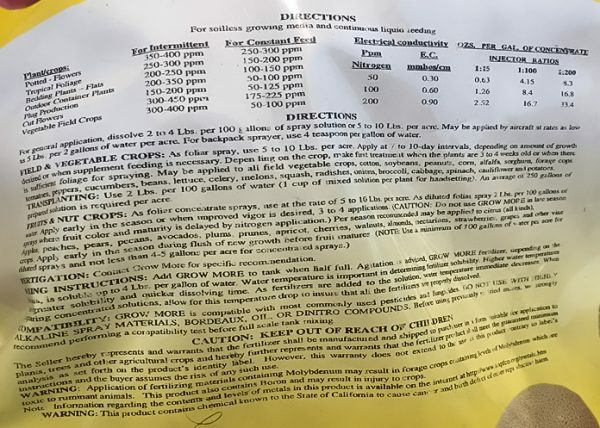 Premium Water Soluble Fertilizer w/minor elements. Having trouble getting your banana, fruit or vegetable plants to make any progress? 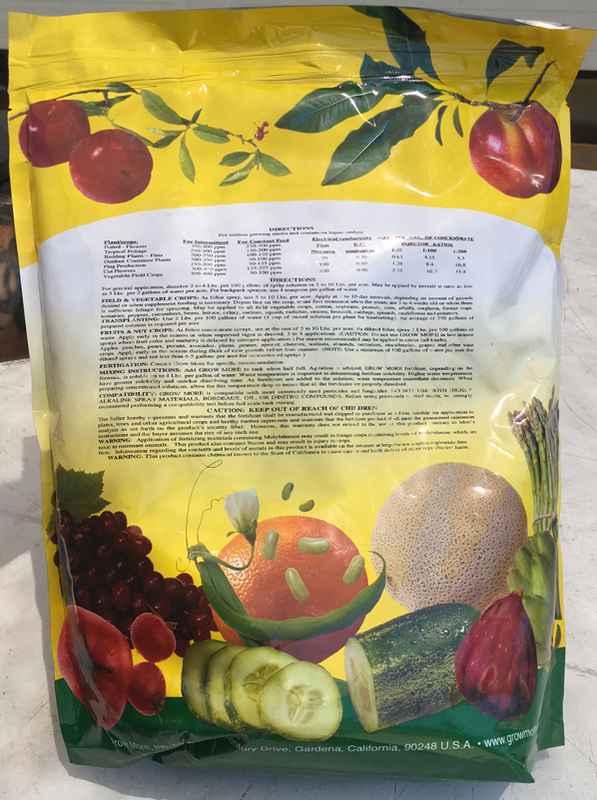 You might just need our Fruit Fuel Fertilizer: your plants need fertile conditions and this is the ideal ratio specially formulated in a water soluble mix. Includes necessary minor elements. 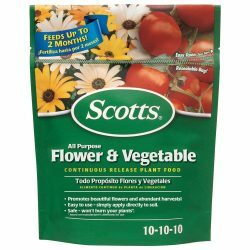 This formula is especially good for container plants! Really good for Banana plants, but also good for all plants! 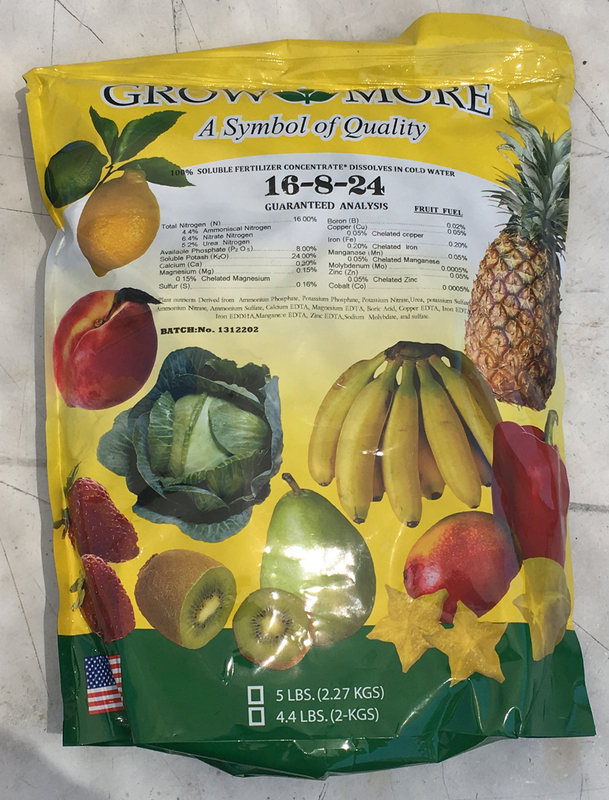 Fruit Fuel Fertilizer Premium Fruit Formula for application throughout the growing season. 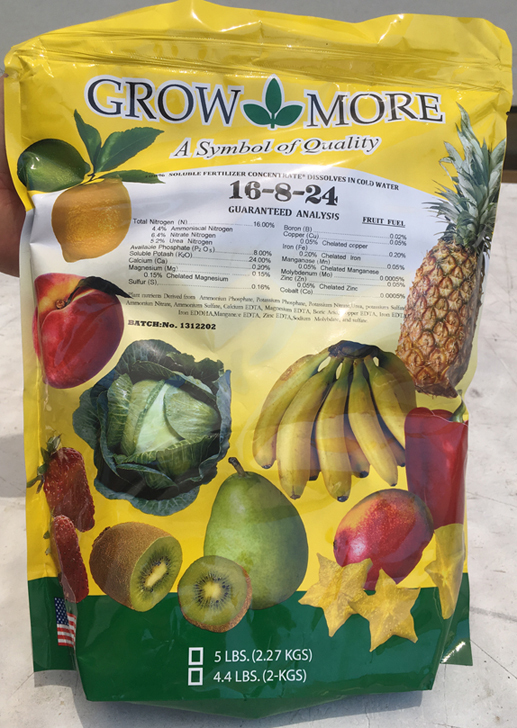 Designed for fruiting trees including citrus and hardwoods, plus fruiting shrubs, vines, bananas, and annual vegetables grown in soil such as cucumbers, eggplant, melons, peppers, squash, and tomatoes. Contains full-spectrum of secondary and micronutrients utilized by fruiting plants. Provides plants with a steady dosage of potash for use during present cycle of fruit production or storage for next year’s crop. 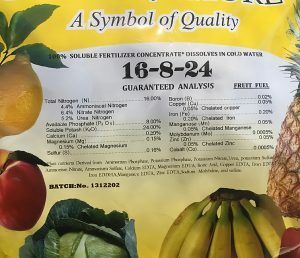 Lower Nitrogen to Potassium ratio to discourage flower and fruit drop. Sufficient Phosphate level for excellent performance without overstimulating the plant to bloom out of season. Not recommended for blueberries or evergreen huckleberries.